Fitness balls are ideal for lessening the more unpleasant symptoms of pregnancy. They are a comfortable and soft place to sit and require proper posture to maintain balance. Muscles are strengthened without having to exert them too much. It is also important to note that one of the most difficult things for a pregnant woman to maintain is proper posture, because of her sudden weight gain. Her quickly growing belly makes it hard for her to sit with a straight back and knees bent at a 90-degree angle. 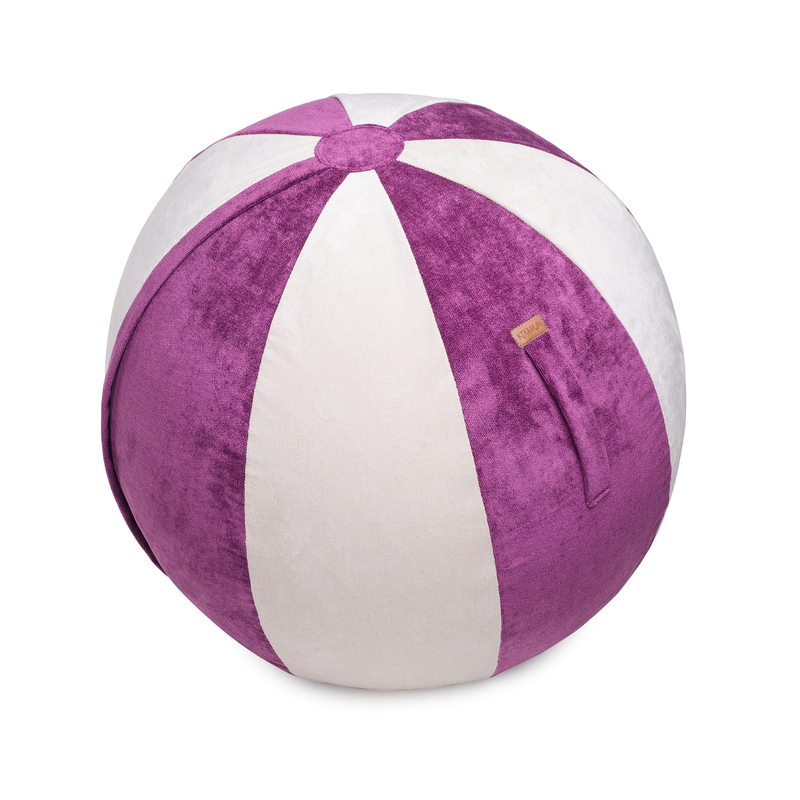 Fitness balls are a great way to alleviate this problem because their shape allows for sitting comfortably and correctly at the same time. This method also strengthens the muscles of the spine, further easing the ability to sit up straight. A strong muscle core will help with back pain, even sciatica. Fitness balls are popular in birthing centers, due to the simple exercises that can be done with them that strengthen the mother’s legs, back and pelvis. These kinds of exercises bring relief to the body and take pressure of the joints.